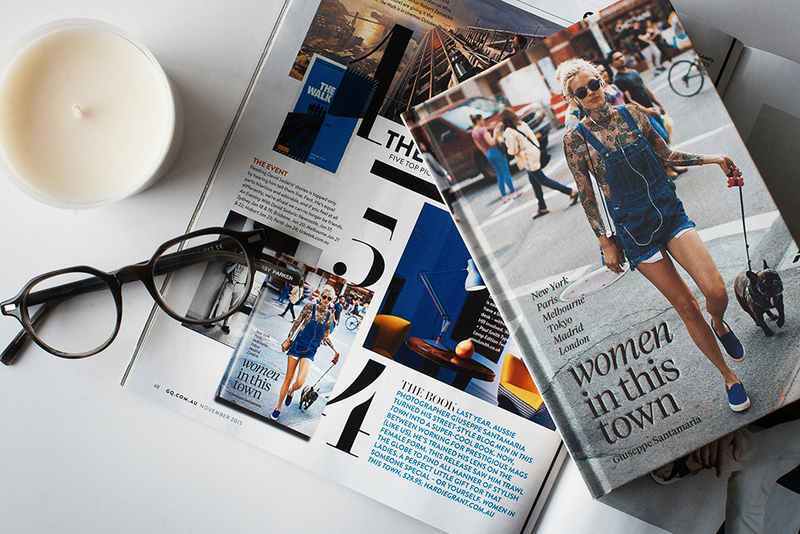 Incredibly flattered to have the Women In This Town book featured in this month’s Vogue Australia. If you’re in Sydney next Thursday night, I would love to have you join me in celebrating the launch of the Women In This Town book with Jac+ Jack at The Strand Arcade shop. Copies of the book and drinks will be aplenty so I hope to see you there! It’s so exciting to start seeing press on my new book, it makes everything seem real for some reason…the book is actually going to be out there in just a few days…AROUND THE WORLD! Thank you to GQ Australia for sharing the love! Meanwhile, the Women In This Town book is available to pre-order now! 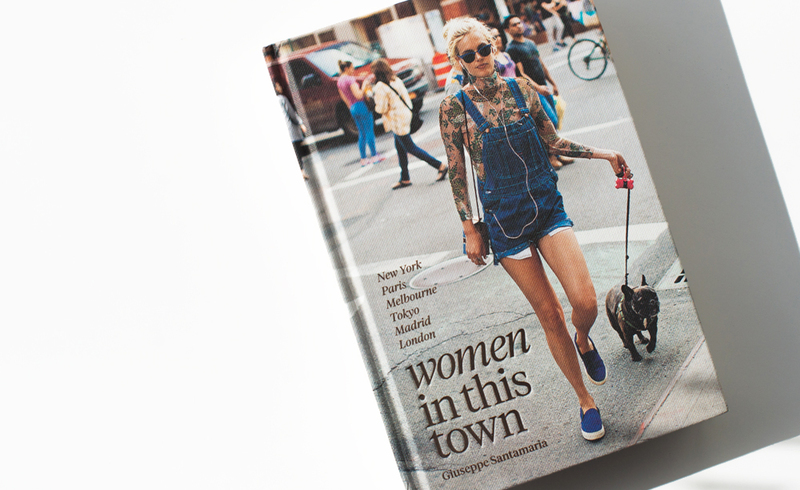 Besides capturing amazing street style around the world in my new book, I also had the amazing opportunity to meet some incredible women, getting their take on the state of fashion in their towns. I’ve known Jamie Beck (above) of Ann Street Studio for a few years now and always really admired the way she carried herself and went on about life. An inspiring woman and so honoured that she shared her story. Ah it’s exciting that it’s almost here, not long to go now! The book is available to pre-order now and will be in bookstores November 1st. Also pictured: Olympus OM-D E-M5 Mark II. It’s hard to believe in only a couple short weeks, my second book Women In This Town will be available around the world. This project has been a labour of love that has really pushed me out of my comfort zone. Photographing inspiring individuals with my Olympus OM-D E-M5 Mark II in hand, the women featured in this book are really pushing the boundaries both in life and in fashion. I can’t wait for you guys to see it. The book is available to pre-order now and will be in bookstores November 1st. Here she is, in the flesh! My advance copy of the Women In This Town book arrived in the mail yesterday. I can’t wait for you to see what I’ve been working on all this time, I think you’re going to love it. The book will be available in bookshops around the world on November 1st but it’s available to pre-order now. I am delighted to finally reveal the cover of my second book, Women In This Town: New York, Paris, Melbourne, Tokyo, Madrid & London. 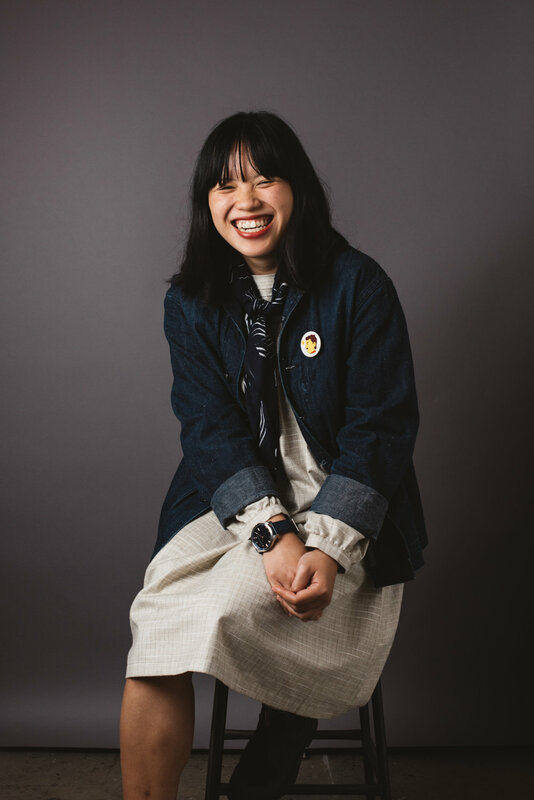 I started the sister blog to Men In This Town in 2013 as a way to break out of my comfort zone and explore the way women in this decade are expressing themselves through fashion. This new book is a snap shot of my survey over the past few years with ¾ of the images having never been published on the blog. Thank you to the amazingly loyal visitors of this blog! Your support for my work means the world and this book would not have been possible without your love. Have you met Men In This Town’s other half? Follow her on Tumblr, Twitter or Facebook. I’m excited to share with you, Women In This Town.